After the heavy opening act provided by 'Wolfgang's Devil', Viridis pulls back a notch with the quieter space of 'Photosynthesis'. Of course, as science tells us, photosynthesis is a process where plants take CO2 and transform it into the fuel and energy they need to survive. In much the same way 'Photosynthesis' takes it's raw building blocks and evolves them into an energy rich plasma of synthpop fun. 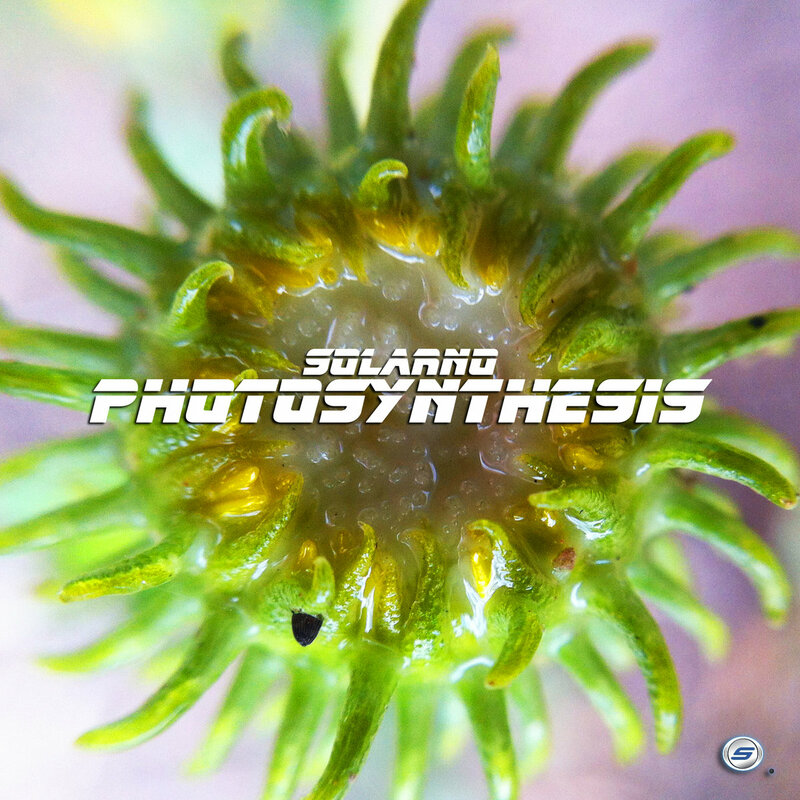 Photosynthesis was originally sketched out as a study in Native Instruments Absynth software back in 2007 and was inspired by BT and his use of the complete stereo and frequency space in his productions. All instrumentation was created in NI Absynth 5. All drums are sequenced using NI Maschine with sounds taken from the Dark Pressure and Transistor Punch kits.